We collaborated with BHS on developing a clean and contemporary Coffee Lounge, which refreshed the in-store customer experience, and reflected the BHS brand goals. 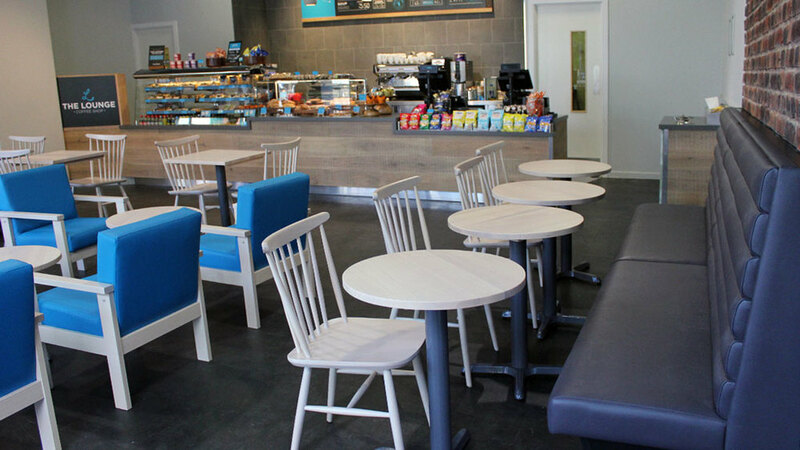 As part of the UK rollout, we have supplied numerous sites with loose, fixed and outdoor furniture. This greatly illustrates our ability to procure and manufacture specified items that work in harmony and deliver a consistent brand experience.